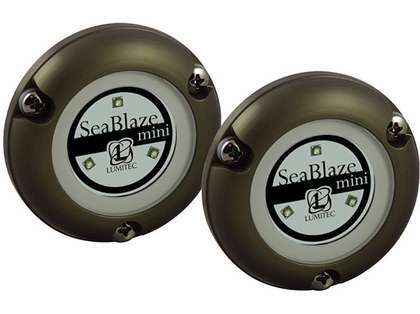 Lumitec SeaBlaze Mini Underwater Lights pack a surprising punch! 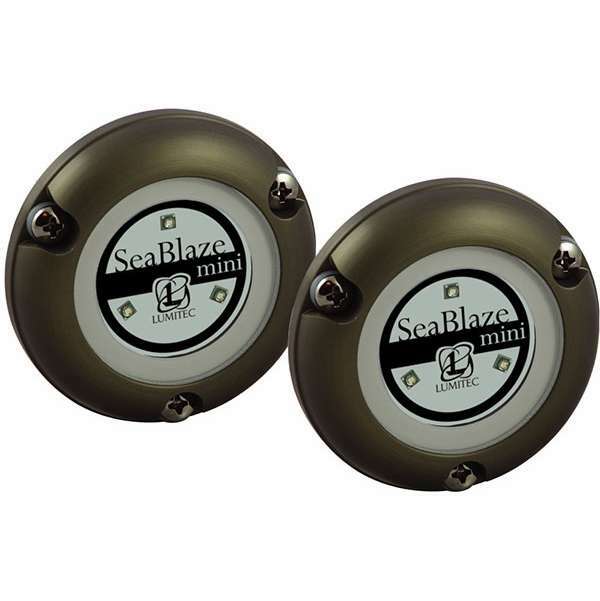 The SeaBlaze Mini leverages many of the technologies utilized in the world’s most popular underwater light, the SeaBlaze3, to ensure years of trouble free service. With an actual MEASURED output of more than 700 lumens, there is simply no better value in underwater lighting. 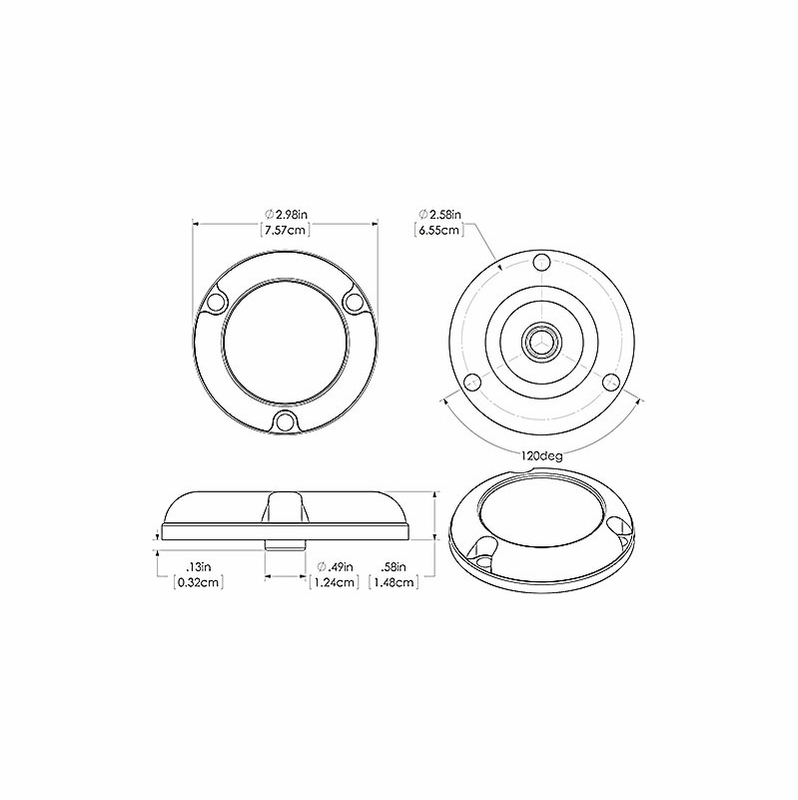 Perfect for smaller trailer boats, skiffs, or dinghies. Sold as a pair.